We all know that you can’t run a business on your own. It’s impossible to be a master of all trades, so sometimes you need to find a great team of professionals to help you. Throughout this series, I’m going to feature some awesome fellow bosses who can help you in your business – from accounting to advertising, marketing to virtual assistants, business coaches to graphic designers, and everything in between. 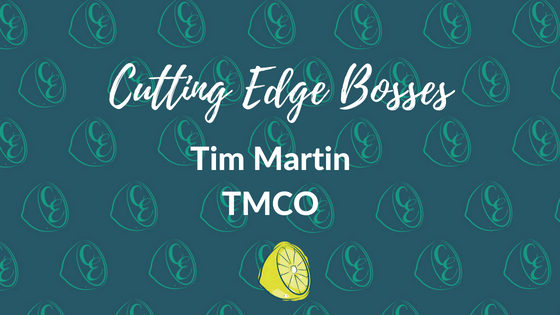 This month, I spoke to Tim Martin from TMCO. What’s your business and what do you offer your clients? Custom web design and development. I have a strong focus on WordPress and also provide care and maintenance for many clients. How did you get into your industry/niche? 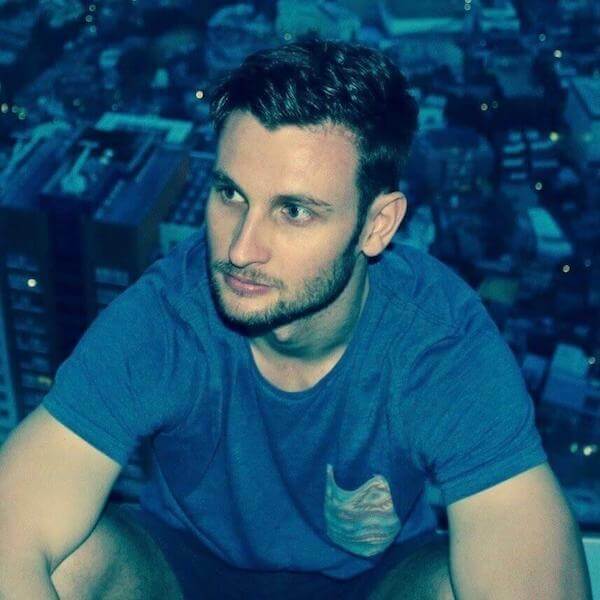 As a teenager, I played video games A LOT and decided to launch a website that held tournaments for people from Australia/New Zealand. The site exploded almost overnight with close to 1M page views a month, so I had to learn how to build and manage not only websites, but online communities in a very short space of time. What made you start your own business? I realised being a developer presented an opportunity to escape the normality and routine of 9–5, and that all I needed was my MacBook and an internet connection to provide good work for people. Ultimately, it was the freedom to travel while working that convinced me to do my own thing. What’s your most popular service/product and which one is your favourite? WPZap is a service I provide that has one goal—to make websites faster. Thanks to a lot of experience, I’ve been able to dramatically reduce load times for many clients, leading to more sales and happier customers. People are always amazed by the speed improvements after I’ve had a chance to attack their site. Do you get asked any really common questions in your business? It’s a question I get asked often and there’s no simple answer. Pricing can be a challenge within itself and requires a deep understanding of a client’s goals and needs for their business. I wanted to play cricket for Australia. How do you stay organised in your business? Any top tips for fellow bosses? You need to find one really good piece of software that manages every aspect of your business. Rounded is a web app aimed at Australian freelancers that handles invoicing, time tracking, and more. Do you have any habits that you think contribute to your success? It’s more of a trait, but be it in person or via email, I always try to be personable and speak to people like human beings. Corporate speak is pretentious and doesn’t help anyone. Relaxed people put forth their best ideas and work. What’s the one thing you wished people knew about what you do? Dealing with programming languages all day can be mentally exhausting. Your brain is always active, trying to solve problems. What’s your favourite thing to do when you aren’t working? Mountaineering. I’ve done a lot of trekking through the Andes and the Himalayas and my goal is to one day climb an 8000m peak. I also play the piano. Yiruma, Ludovico Einaudi and Yann Tiersen are just a few of my favourites. Any upcoming events or things you want to share with us? I’m working on my first iOS app at the moment. I think it’s crucial to learn new things as this industry is constantly evolving. Get Digital Marketing News & Tips Straight To Your Inbox! Cutting Edge Digital is based in Perth and offers affordable digital marketing for businesses across Australia. Services include SEO, Google Ads, and blog writing. Get in touch for a free online marketing quote today.